Pre-Glued U-Tips - Silky Straight (30 Tips) - Super Hair Factory Inc.
Super Remi® Pre-Glued U-Tips are made of the highest quality human hair available in the market today. 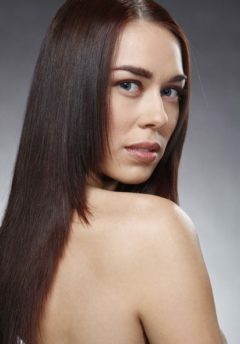 The U-Tips are equipped with our exclusive high-tech keratin glue to guarantee a firm and long lasting bonding. 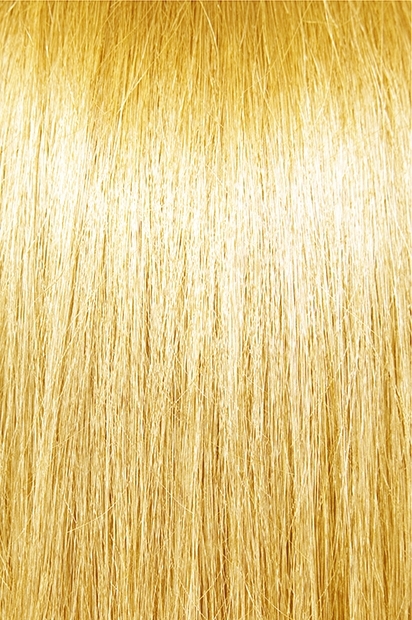 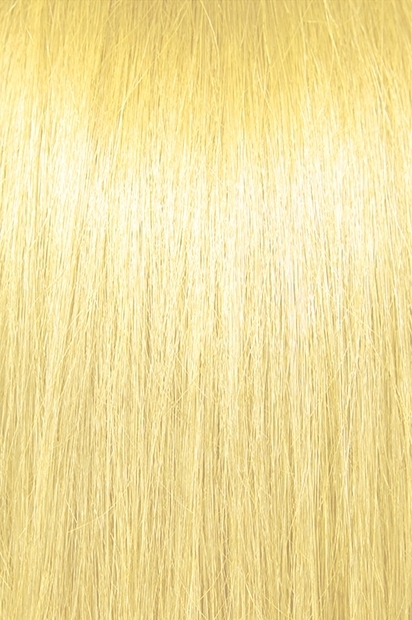 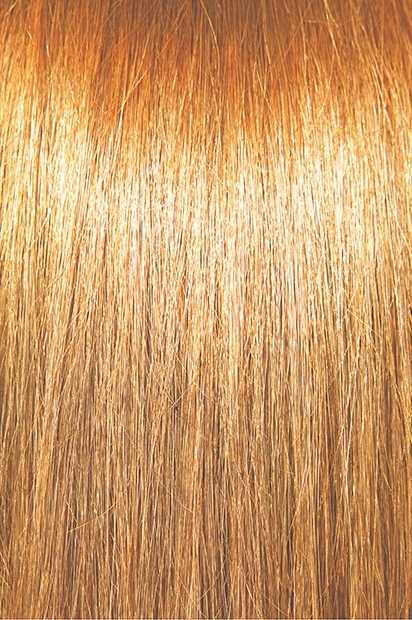 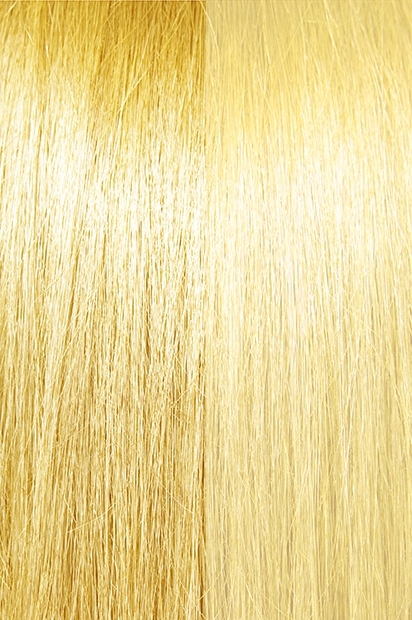 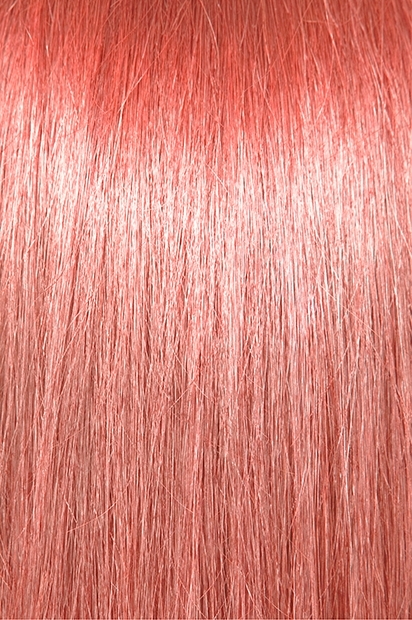 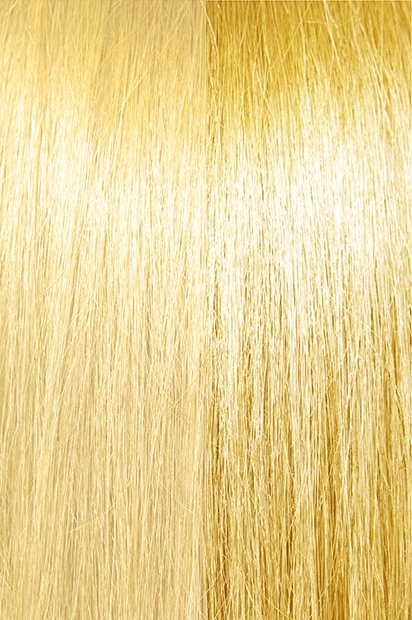 This 100% human remi hair is aligned with cuticles in the same direction for a tangle free experience.